Crema Marfil Honed 2CM is the ultimate marble that paints the environment with calmness and tranquility through its gentle veining. 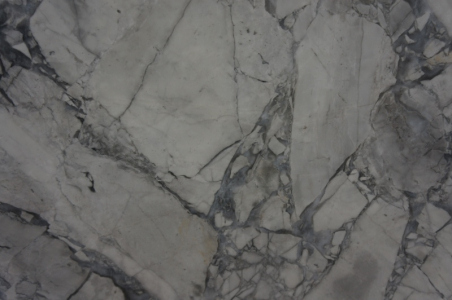 The stone can be applied in living room, study, bathroom, kitchen, bedroom, hallway and conservatory. Using the honed surface around fireplace is another purpose served by the stone. 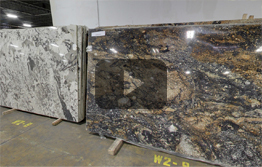 The product is a natural stone and variations in color and pattern are bound to appear. 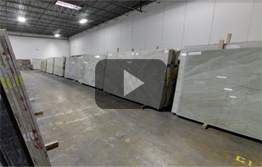 It is in the best of the user?s concern that they ensure a personal look of these slabs from Chicago, IL facility before fixation. 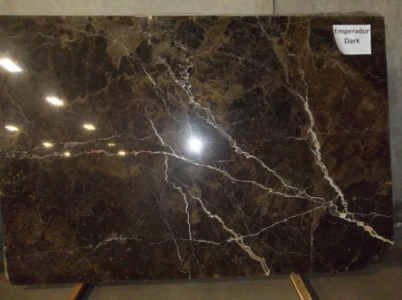 Contact our experts in store for further advice about the stone.